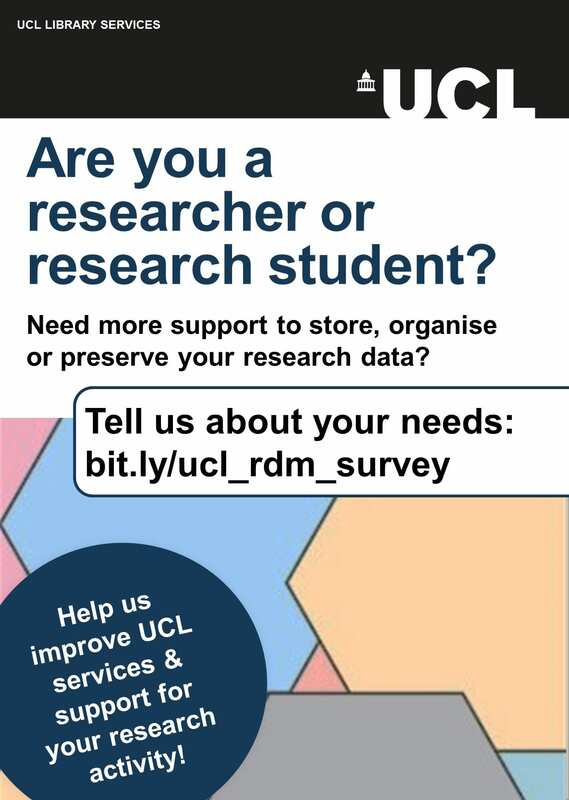 To help improve our services, training and infrastructure we would like to understand how UCL can better support researchers to store, organise and preserve the research data and sources created and used during their research projects. This anonymous survey is open at all UCL researchers and research students. 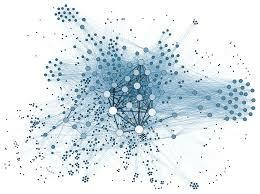 We are interested in all types of research projects, whatever the discipline, source of funding and whether you produce digital or non-digital data. Please complete the survey even if you are not familiar with Research Data Management, feel that you produce little data in your research or do not receive funding for your research. This survey is now closed, many thanks to all our respondents. A report on the findings is available in UCL Discovery. For any questions about the survey, please contact your Research Data Support Officer.